This lecture by Fr. 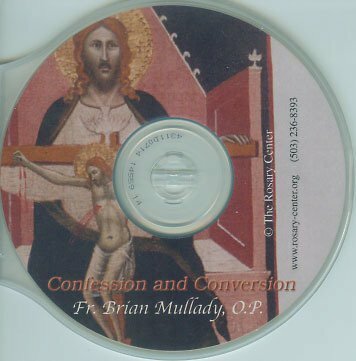 Brian Mullady, OP, examines the place of the Sacrament of Reconciliation in the life of the Christian, and its importance for the individual's growth toward sanctity. CD, 40 minutes.